Each year, OPHA presents awards to fellow OPHA members, colleagues and community members that have contributed to public health in Oregon. All of the nominees for the 2017 OPHA Awards were exceptional in their commitment to improving the public’s health and have made a positive difference for Oregonians. Congratulations to the following recipients who received their awards at the 2017 OPHA Annual Meeting! "A long-time active member of OPHA, Marie has served continuously on OPHA’s board of directors since 1985. While serving on numerous other association committees, Marie has been a core member of the OPHA annual meeting planning committee since 1985, serving on the sub-committee to solicit and review conference abstracts from 1985-1989. "In 2007, Marie became chair of the OPHA annual meeting planning committee and has served in that capacity every year since then. During that time the OPHA conference has grown from a modest gathering of 75-100 members of a small OPHA “family”, to become Oregon’s largest meeting of public health academics, practitioners, non-profits, stakeholders and friends. "Marie’s leadership has professionalized and streamlined virtually all conference processes. She led improvements for submission and selection of presentation abstracts as well as recruitment of nationally-recognized keynote speakers. Growth and development of the conference created a need for the program committee to move from a 3-4 month effort, to a year-round effort. Despite her other professional commitments, and even while expanding and working on accreditation for OSU’s public health department, Marie remained a strong believer in the importance of OPHA and APHA, and in particular dedicated considerable time and effort toward strengthening OPHA and the annual conference. 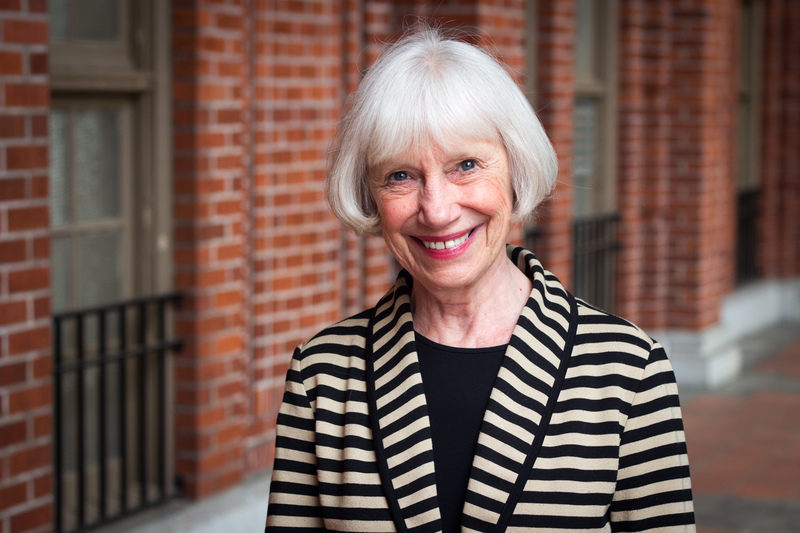 "In addition to her contributions to OPHA, Marie Harvey’s legacy to Oregon includes her contributions to the state’s public health system, its Public Health practitioners and its residents. Marie played a significant role in the successful efforts to establish a fully accredited college of public health at OSU and to encourage OHSU/PSU in their accreditation work. Her efforts have promoted a fuller and more productive partnership between Oregon’s academic, governmental and private public health sectors. "At OSU, Marie has been recognized for her research, curriculum development and individual mentoring of public health students and faculty to prepare a competent and contemporary PH workforce that Oregon will need in years to come. Her research and program evaluation efforts have and will continue to provide evidence-based information that practitioners and policy makers need to support social justice and to ensure programs Oregonians need, especially poor, marginalized and underserved residents of our state. "Marie has over 120 scientific publications to her credit, most notably several seminal studies in her home field of reproductive health research. She is also the recipient of numerous prestigious awards and serves in the leadership of APHA’s Population and Family Planning section." This award is given to a person or organization that has made an outstanding contribution to advancing public health policy in Oregon. "In the last year, Jangho has worked on several policy research projects directly affecting Oregonians and Oregon’s policymakers. For example, Jangho works with Oregon’s Coordinated Care Organizations evaluating disparities in mental health and prenatal care, and a new pilot program aimed at addressing Oregon’s opioid crisis through non-opioid pain management. He also works with Oregon’s Medicaid program evaluating Medicaid expansion and access to care on health outcomes for women and infants. Last, he is working with the Oregon Health Authority, studying psychiatric emergency department boarding in Oregon. Through this work, he has proposed policy solutions related to resource allocation and improving access to care for Oregon’s most vulnerable, testified during this year’s Oregon legislative session, and shared Oregon’s health policy experiences at the 2017 Academy Health Annual Research Meeting. "Jangho does not limit his time and expertise to research alone. This past summer, and for several summers, Jangho has provided his time to Oregon’s many health departments, delivering the Oregon Public Health Policy Institute. Through the Policy Institute, Jangho has instructed county health department staff on the policy process, helping devise policy implementation plans, solutions, and evaluation strategies for problems unique to Oregon’s policy and geographic landscape. Issues county health departments have brought to the Policy Institute are diverse in nature, and include improving emergency preparedness for schoolchildren in tsunami zones along Oregon’s coast; increasing tobacco policy and smoke free areas in Oregon’s rural communities; developing trauma-informed workplace policy with Lane County; and addressing policy roadblocks to safe housing and gainful employment for those who have been in the Oregon corrections system. "While doing all of this, Jangho manages to provide his time in the community as well. Jangho works with budding policy researchers and advocates like myself, not only offering guidance and instruction through our academic programs, but by providing opportunities for engagement with our peers and policy decision-makers through extracurricular activities such as the Academy Health Student Chapter at Oregon State University. With Jangho’s help, this past year the Chapter has hosted OHSU researchers, conducted poster and presentation sessions to prepare students for professional-level engagement, and worked in a local Corvallis urban renewal district surveying residents about their experiences in the community. Jangho also volunteers his time with students outside of our public health program, helping international students acclimate to Oregon, giving social support a path out of isolation many international students in the U.S. feel, and an avenue for continuing their cultural practices. 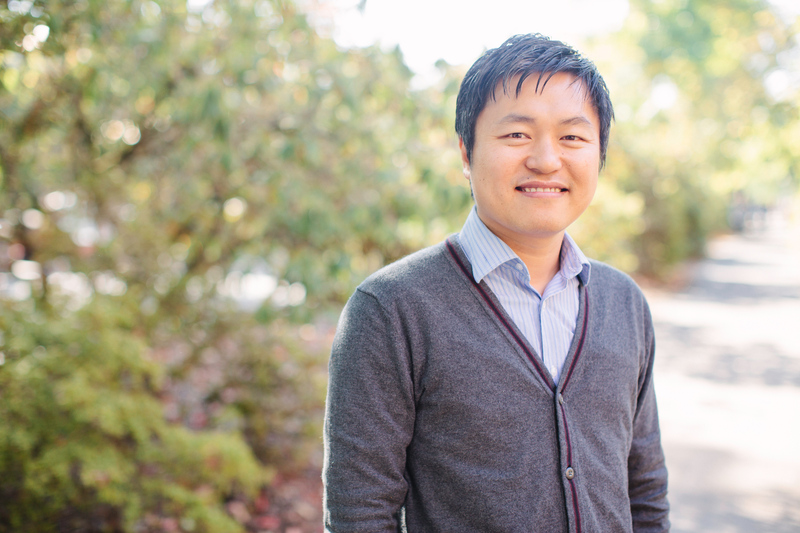 Jangho Yoon is more than deserving of this year’s Policy Champion Award, as he makes an influence on the present and future of Oregon public health policy landscape through research, engagement, and meaningful service." "In 2017 Rebecca took on the role of an Outreach Specialist for Polk County Public Health. She started the Oregon Mothers Care Program at Polk County as we identified the need for this program in our collaborative effort with Marion County as a CHIP goal of access to prenatal care. In the first 6 months, she exceeded the enrollment and outreach goals that were set by the state. 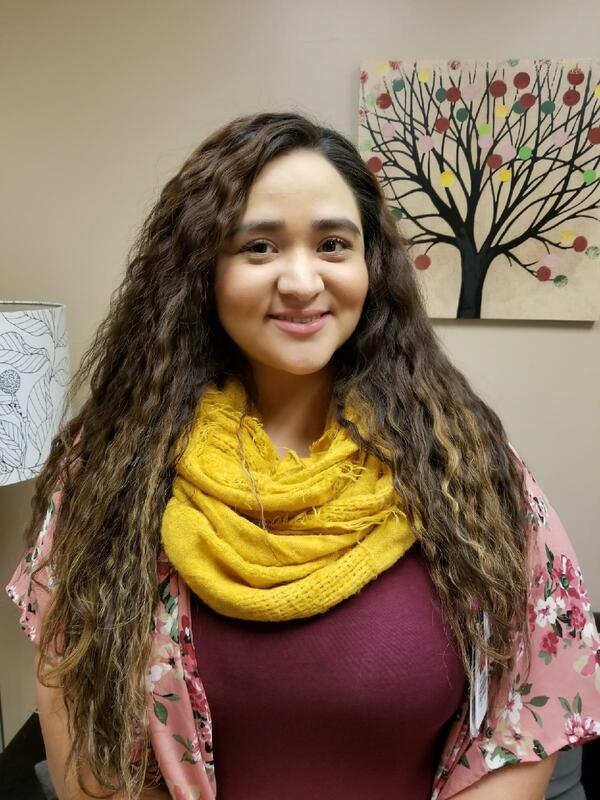 "Rebecca has been a tireless advocate of culturally linguistic appropriate service (CLAS), with her input and guidance Polk County Public Health is making strides to change our practices in all areas of our health department. Rebecca also strives tirelessly in meetings in our community and work with our partners to bring education and awareness to the CLAS issue. Her commitment to this issue is admirable. Her exceptional attitude and passion for Public Health is evident in her day to day interactions. "Rebecca is an innovative and creative champion for outreach to our community. She travels throughout rural Polk County ensuring that members of our community are aware of services that benefit themselves and their families. She is creative in exploring and identifying where local community members may be meeting, eating or hanging out on a sunny day. "Rebecca also initiated a condom access project in Polk County. This project involved developing outreach posters with a ticket for free condoms to be accessible at the reception desk in Behavioral Health, Development Disability Services and Family and Community Outreach in 3 different locations throughout Polk County. Clients are able to receive free condoms without fear or shame. This project is a huge win for a conservative community. "She is passionate about volunteering and mentoring. She mentors an at-risk student at the high school and spends time ensuring the student is knowledgeable about career paths, she knows what it’s like to be a first generation college student doing the work on your own and wants to help more youth of color succeed. She also works with her Latinx sorority sisters to do community service and give back to their communities." 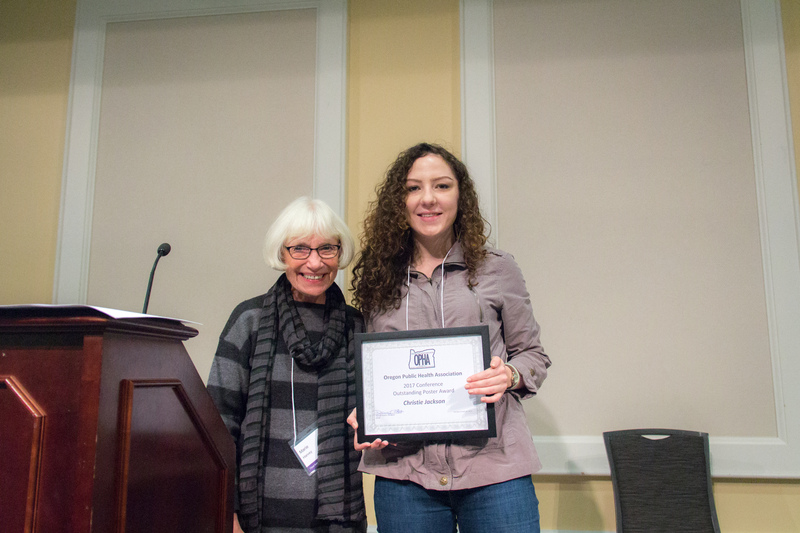 Christie received the Outstanding Student Poster Award for her poster entitled, Mujeres Fuertes y Corazones Saludables: Adaptation of the Strong Women-Healthy Hearts (SWHH) Program for rural Latinas using an intervention mapping approach. 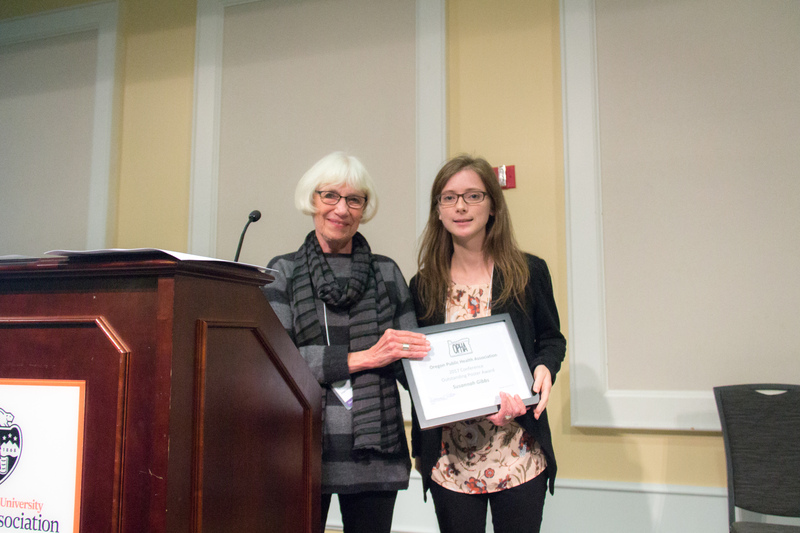 Susannah received the Outstanding Student Poster Award for her poster entitled, Planned out of hospital birth and Medicaid policy changes in Oregon.